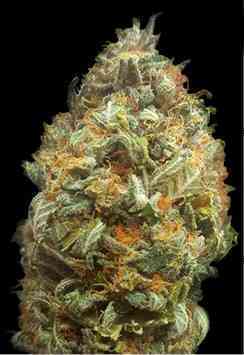 An absolute classic and original Skunk/Afghani that has won more awards than you have had hot dinners! It is a sure-bet for the first time cultivators of either interior, exterior or glasshouse growers. The yield will be extremely substantial with expectations between 550-650 grams per square meter. The finishing time will be within 45 days once the flowering appears on the plant. Expect harvest in late September to early October in the northern hemisphere and in the southern hemisphere by the end of April. A proven true breed since the 80's. Bred by the original breeder and founder of the original seed bank.